Your children will never know what it’s like to find a squashed stale sandwich wrapped in greaseproof paper at the bottom of a school bag… at least, that is, if you choose to let them near this bento inspired lunchbox instead of hogging it for yourself. In our house it’s always a bit of a chore making the lunches, but with a lunchbox as stylish and practical as the Bento Colors we’ll probably be inspired to create a feast. 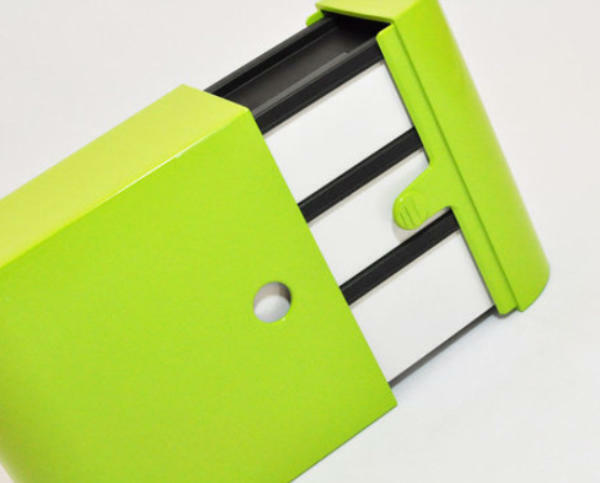 Available in six bright colours, these boxes have every chance of lifting your lunchtime. 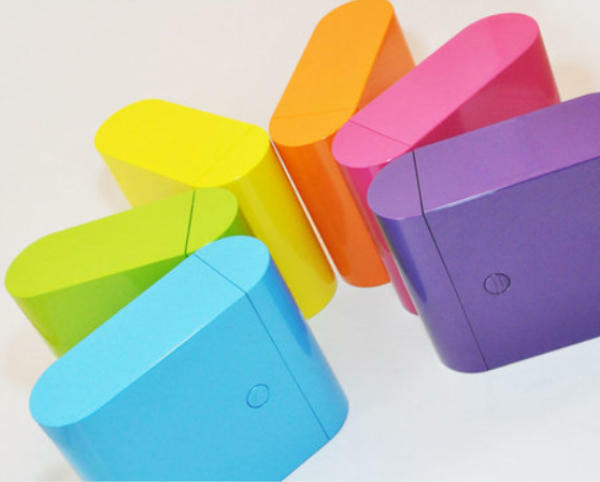 Three stackable inner boxes with lids lock together inside a secure colourful outer box – hence the name, Bento Colors. You can use all three boxes at once or remove some to fit in a sandwich or drink. Perfect for sushi, salads, leftovers or simply jazzing up your boring old vegemite and cheese sandwich. The button-opening mechanism keeps the compartments free of any messy leaks but may pose a practical problem for any tiny fingers trying to open it (I can’t decide if that’s a good or bad thing – if you think it could pose a problem try the Laptop Lunches Bento Set). And, of course, it’s microwave and dishwasher safe. You can find Bento Colors online at Bento & Co for €18 – a Christmas bargain given the strong Aussie dollar and a perfect investment for the school year ahead. Then again, you probably won’t be able to stop at just the box, not when you can accessorise it with the cute chick shaped condiment container or the cutlery and chopstick set.